Oliver Cowan has worked with Bard Consulting since 2014 and has over 10 years of experience in the real estate industry. Prior to working with Bard Consulting, Oliver worked for the UK’s Jones Lang LaSalle (JLL) from 2007 to 2013. He was an Associate Director in JLL’s investment management business (LaSalle Investment Management) where he focused on investment performance improvement and product development. Prior, Oliver worked in JLL’s Development and Asset Strategy Consulting Group. He advised developers, corporate real estate owners, public sector landowners, and development agencies on how to maximize the value of complex or under-utilized assets. He advised on large-scale, urban, mixed-use developments such as Kings Cross-St Pancras and on the London Olympics. Oliver also advised organizations such as the BBC and pharmaceutical companies on their corporate real estate strategies. 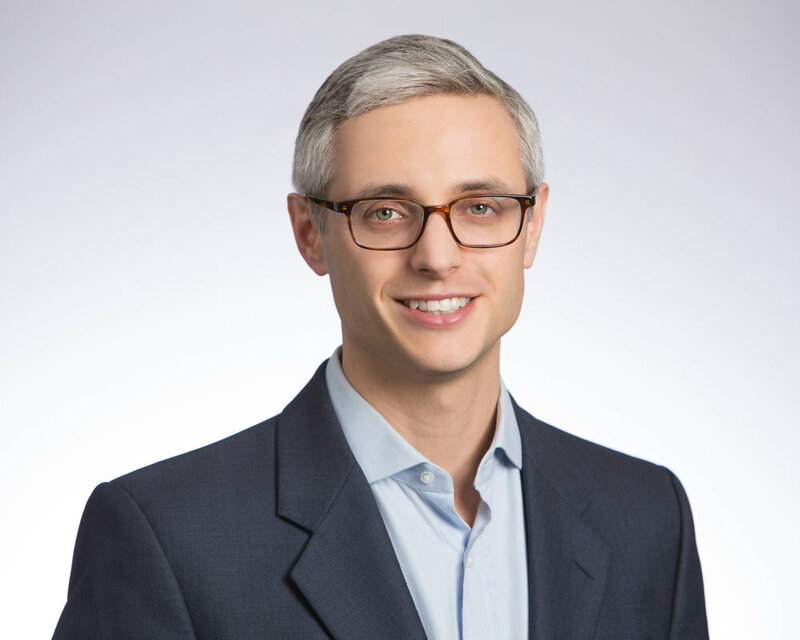 Before joining JLL, Oliver spent two years in the UK government in real estate-oriented policy and project management roles at the London Development Agency and the Office of the Deputy Prime Minister. Oliver’s primary areas of expertise include investment manager underwriting, market research and analysis, and evaluation of funds and assets for US pension systems and sovereign wealth funds.